Your garage is cluttered and disorganized. You wish you could take everything that’s on the floor and store it somewhere out of sight and out of mind — until you need it. What’s more, you’re in search of a garage cabinet storage and organization system that adds to the elegant aesthetic of your garage space. 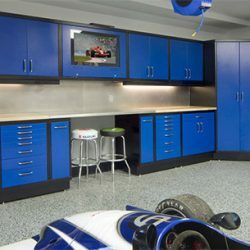 Whether you’re looking for single-function or multi-dimensional garage wall cabinets, you can trust Garage Solutions to deliver your vision. We’re confident in our ability to communicate with you about your dream garage and deliver a reality beyond your expectations, as well as being calm, cool, and collected throughout the entire process. 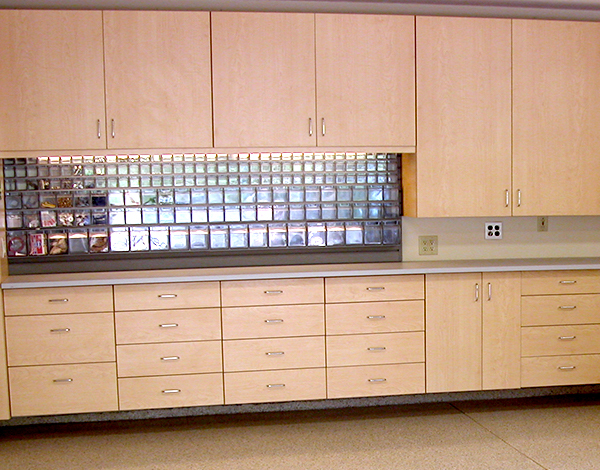 Our custom garage cabinets can be used for storage and organization of a multitude of items. Our garage cabinets can be used for utility purposes, and they can be designed in a variety of heights, including tall cabinets with doors. 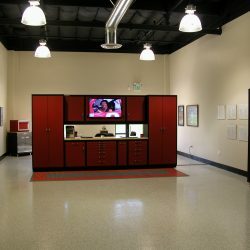 At Garage Solutions, we pride ourselves on custom cabinet system design and professional installation. We aim to provide the finest materials in the industry to your garage cabinet storage system, including materials, hardware, and storage recommendations. 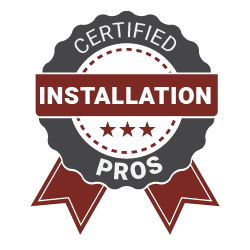 When you choose Garage Solutions, you get top-tier work, an intuitive design process, professional installation, and quality customer service. 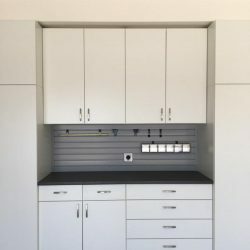 Why Install Garage Cabinets For Storage And Organization? Does your garage look like a cluttered collection of belongings? Do you spend more than a few minutes searching for something? It’s time you organized your garage. 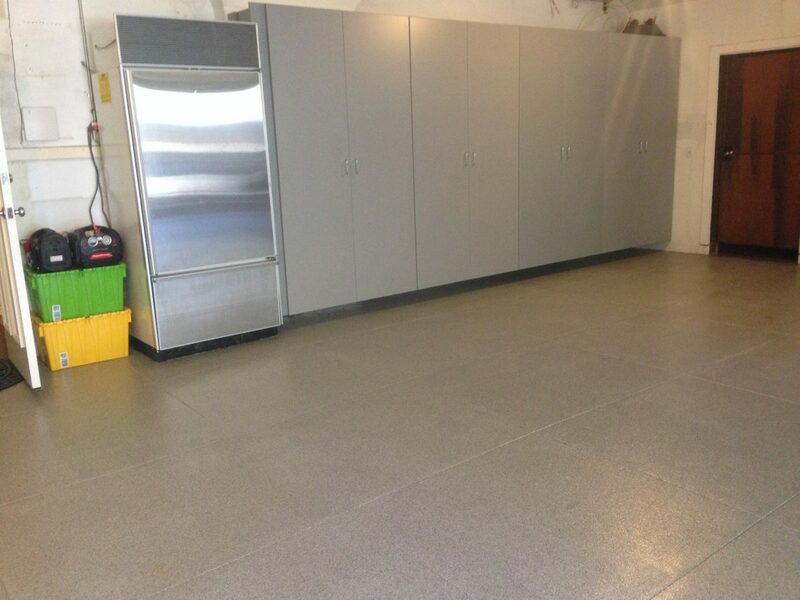 If your belongings cover the majority of your garage floor, it’s time you reconsider how you’re organizing everything. A huge proponent to a properly organized garage is a wall cabinet system. 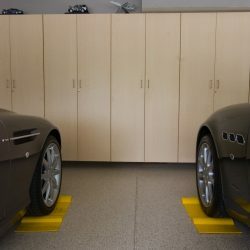 A storage system, including cabinets, allows you to assign your belongings to certain spaces so that you can park your car inside your garage. In fact, at Garage Solutions, we believe the only item stored on your garage floor should be your vehicle — unless you’re a mechanic, of course. How many of your garden implements, sports equipment, or tools are randomly strewn about your garage? Your children, other family members, and friends are at risk to injure themselves if they go searching through a cluttered garage. A great way to remedy this risk is to add a variety of wall storage cabinets to keep those you love and care about safe. When you choose to work with Garage Solutions, you are involved in the cabinet system design process. You discuss your desires and needs, as well as how you want your custom garage cabinets to function with the Garage Solutions team. Are you ready to declutter your garage and install high-end garage storage cabinets? Schedule your complimentary consultation today! When it comes to high-end garage cabinet systems, we aim to deliver the top-tier in wood and steel materials. Your needs and wants will guide which materials we provide for your wall cabinet system. Not only will you be able to choose from a variety of wood and steel materials, but you will decide on the cabinet finish of your choice. As a part of the process, the experts at Garage Solutions will assist you in deciding the material, finish, and hardware you need to fulfill your cabinet storage and organization needs. Not so long ago, artisans designed and customized wood cabinets. Wood was approached with respect and hard-earned experience. At Garage Solutions, we aim to bring the artisanry back to the process, designing, and customizing of high-end cabinets for your garage storage and organization. Our maple garage cabinets are available in solid or patterned colors. All of our wood garage cabinets are finished inside and out, as well as completely enclosed. As for the structure, Garage Solutions offers one-inch thick cabinets for improved integrity and durability. The standard for cabinets in the industry is one-half inch in thickness. This means that our cabinets are stronger, last longer, and provide you a sturdy storage and organization system you can rely on for years to come. Wood cabinet hardware is always a concern when it comes to cabinetry. The quality of cabinet hardware can affect how long the cabinets last. At Garage Solutions, we provide European-made door hinges, heavy-duty drawer slides, and durable dowel construction instead of industry-standard staples to secure and reinforce our cabinets. We also add a protective edge banding that is extra wide to ensure nicks and dings don’t gradually wear on your cabinets instead of the industry expected paper-thin edging used elsewhere. Ultimately, our custom garage cabinets last longer and serve you better simply because they are customized with more care. 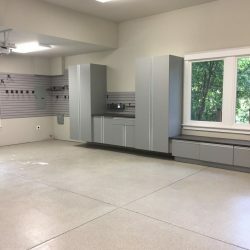 Once you choose to go with Garage Solutions for your garage cabinet design and installation, you will have a variety of cabinet finishes to choose from. One advantage of working with Garage Solutions is that we take care of your garage finish for you. All you have to do is choose a color or pattern. For your wood cabinets, you can choose a traditional wood aesthetic or you can go with something more modern. As for steel cabinets, you will find a finish that meets your desired look and feel. Ultimately, we offer a wide range of colors and patterns so that you can select the calm or vibrant finish that suits your garage design and style. 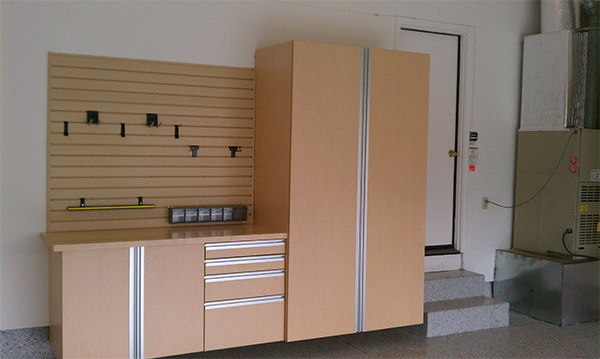 Garage Solutions provides metal cabinets that are machined from 18 gauge steel and customed to perfection. Whether you need your steel storage cabinets to hold your mechanic’s tools or gardening equipment, you can trust the weight capacity of our finely CNCd cabinet drawers, holding up to 100 pounds per compartment. 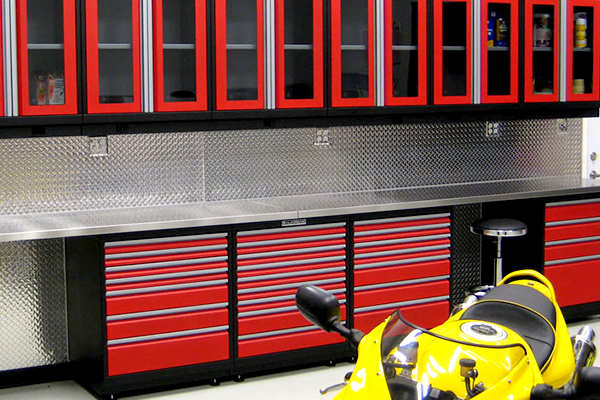 Compared to industry standards and expectations, the steel cabinets from Garage Solutions exceed them all. Our European-style self-closing hinges, double-wall doors, non-slip drawers, bulk-storage drawers, and adjustable shelving provide long-lasting durability and an unmatched integrity compared to other steel cabinets on the market. Finally, your steel storage cabinets do more than organize your tools and belongings. 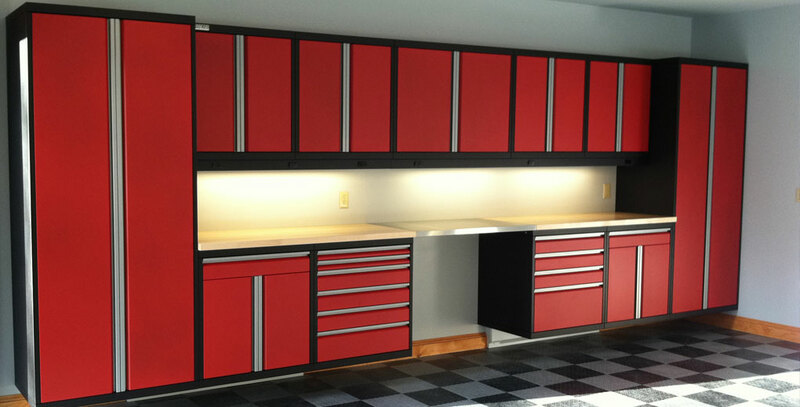 Your steel garage cabinets will bring a visually stunning aesthetic to your garage space. 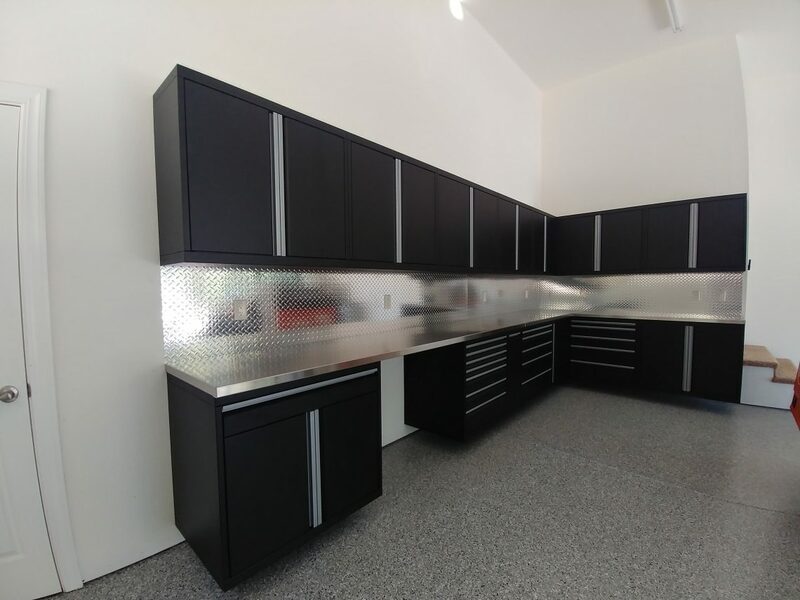 Not only will you be able to organize your garage with a cabinet system, but it will also allow you to bring the whole space together, whether you’re creating a man-cave, workshop, or storing your exotic vehicles. When you choose Garage Solutions, we work to bring your garage storage and organization system into reality. Your garage storage cabinets are no different. We take the time and make the effort to ensure you get exactly what you want, whether you choose wood or steel cabinets. The professionals at Garage Solutions are here to serve you and your garage storage and organization needs, including designing and customizing your garage cabinets and storage system. Schedule your complimentary consultation today! We serve San Francisco and the Greater Bay Area. The task of organizing your cluttered garage can be daunting. Your belongings are strewn about and in disarray. You have a tough time finding what you’re looking for, and if you do find it, the search takes more than a few minutes. You avoid your garage as much as you can to save time and keep your sanity. If this sounds like your relationship with your garage, it doesn’t have to be anymore. At Garage Solutions, we provide custom garage cabinets for storage and organization to save you time and money, as well as your sanity. It’s no surprise that most Americans utilize their garage as a catch-all to collect all their belongings. 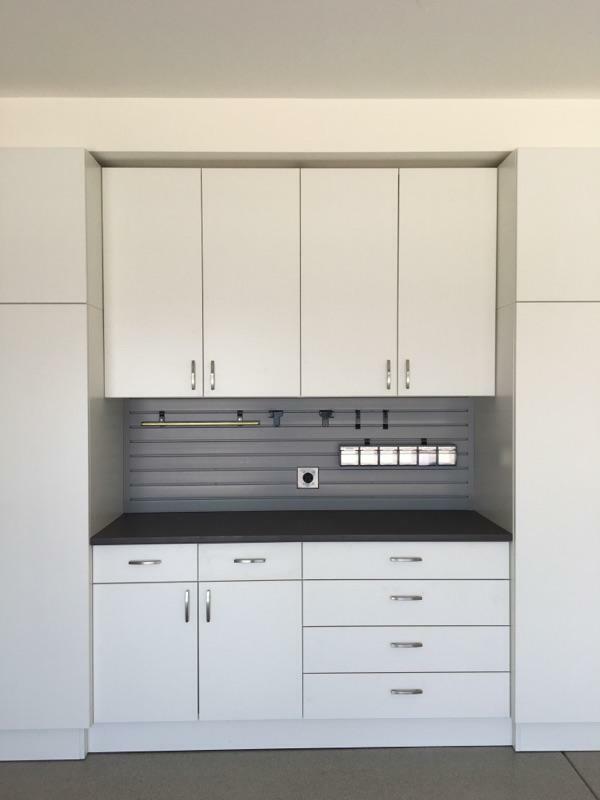 One of the reasons why Garage Solutions provides high-end storage cabinets to those in need is to help bring organization to your garage and make it look good in the process. Your garage is littered with your belongings in a haphazard system of chaos. Why not organize it, spending less time digging through your things, and utilize your space more efficiently? You should be able to park your vehicle inside your garage without worry. When you eliminate clutter, you can use the space for your hobbies, profession, or gatherings. Most garages look like dungeons. The gray concrete and lack of light tend to create an ominous feel when utilizing the space. A custom cabinet system can do more than declutter your garage. It can add a visually stunning aesthetic, as well as brighten up the space. Do you have children? Does your spouse frequent the garage? A cluttered garage is a safety hazard for the rest of your family. The towering boxes or disorganized tools in the corner puts whomever frequents your garage at risk. A uniquely designed cabinet storage system makes your garage safer for those you love and care about to utilize, including yourself. A custom cabinet system eliminates clutter, makes your garage more safe, and improves the appearance of the garage. All of these factors will increase the value of your home. Most garages are neglected due to their inherent storage function. At Garage Solutions, we believe that your garage can look great while storing your belongings effectively — both adding value to your home. 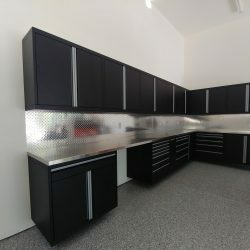 When you choose to work with Garage Solutions, you will determine exactly how you want to use your garage once your custom storage cabinet system is installed. 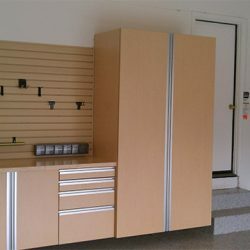 The entire garage cabinet design and installation process is to fulfill the vision you have for your garage. No longer do you have to deal with one-size-fits-all cabinets and garage storage. 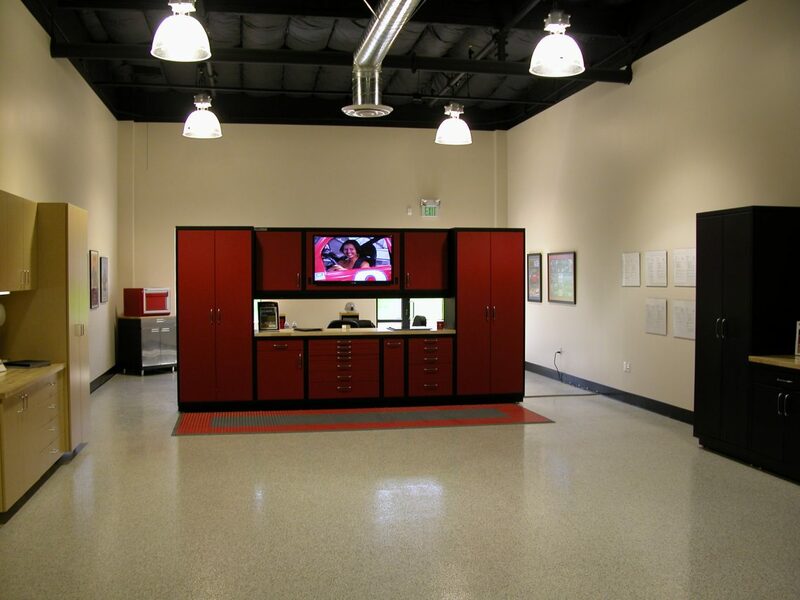 The professionals at Garage Solutions are here to create our custom cabinetry system and more. Ready to design your high-end cabinets and storage system? Schedule your complimentary consultation with Garage Solutions today! 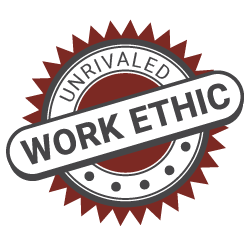 At Garage Solutions, we pride ourselves on the way we work. Modern life has enough complications as it stands. You do not need more stress once you decide to design and install your very own custom cabinet storage system. We make planning, designing, and installing your cabinets as simple and straightforward as possible. That’s why we never start in your garage. We start with you, your budget, your timeline, and your vision. 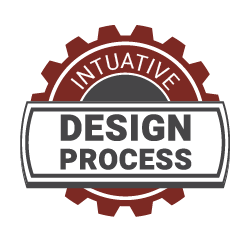 The Garage Solution design process is unique to the industry. 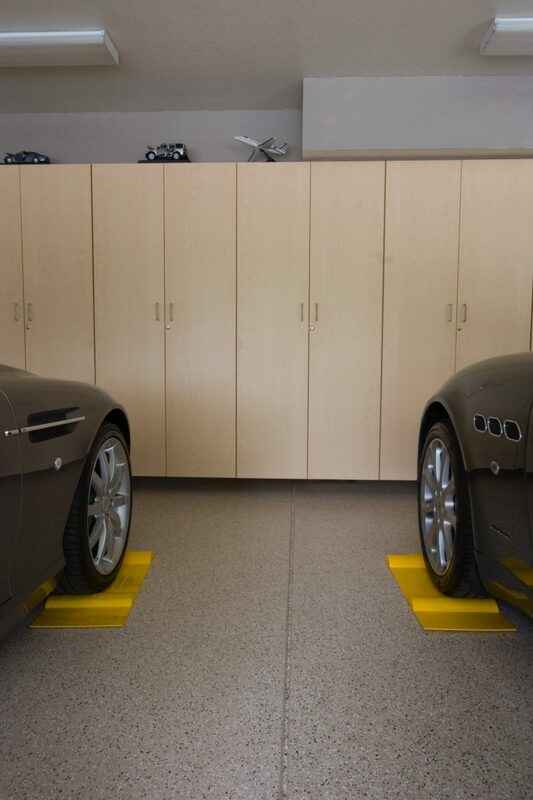 We provide a complimentary consultation so that we can measure your garage and listen to your vision. Our goal is to collect your vision and fit it inside your garage. 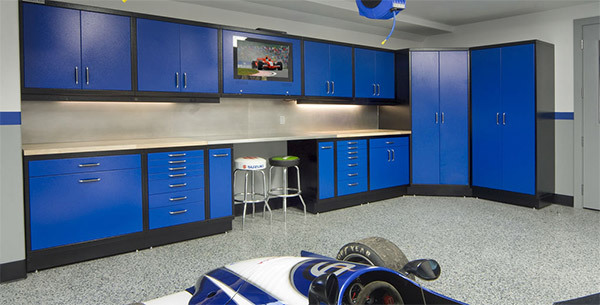 We provide you with cabinetry, shelving, and flooring samples so that we can start realizing your garage vision. A custom cabinet storage system is an investment in your home, and we approach it that way. Once we have your vision on paper, our expert designers get to work rendering you a three-dimensional of your personalized garage. At Garage Solutions, we call it a Computer Aided Garage (CAG) drawing. 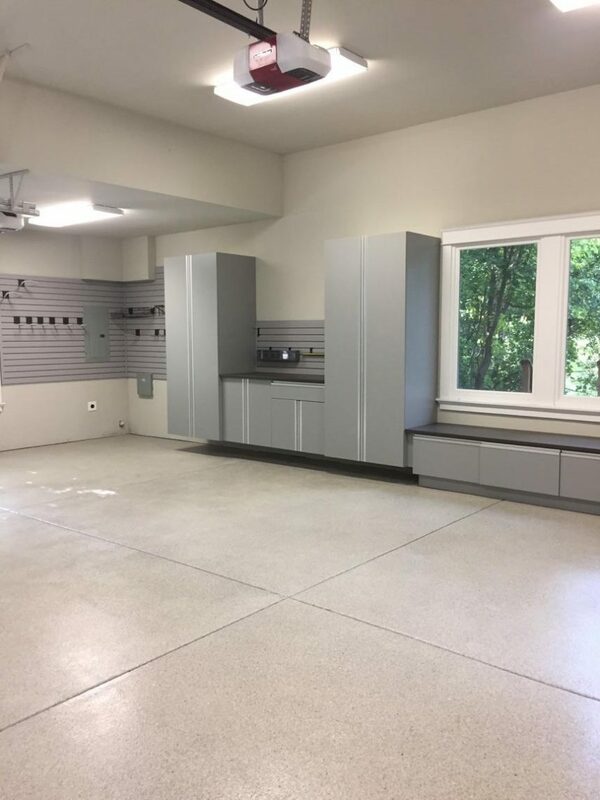 We believe that before you make the final decision to move forward with your garage cabinets and storage system, you deserve to have a visual of what the project will look like when completed. 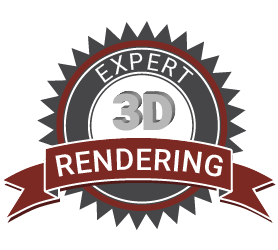 You’ve confirmed your 3D rendered drawings. 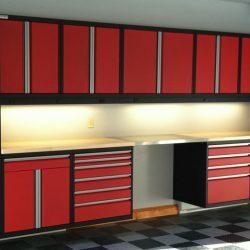 Garage Solutions then moves forward with installing your custom cabinets and storage system. 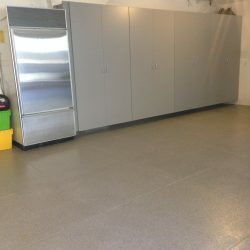 Based on your timeline, budget, and unique needs, we work around your schedule to ensure the successful transformation of your garage. 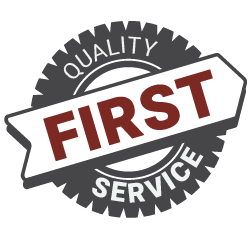 At Garage Solutions, we understand that quality has been overused and under delivered in the industry. We make it a point to work with the highest-quality materials from the best manufacturers in the industry. Our list of references speaks to our years of dedication to quality work and superb customer service. Ready to get started on your custom garage cabinet storage system? Schedule your complimentary consultation today!